Printing Options Eight ways to get your puzzle. 1. 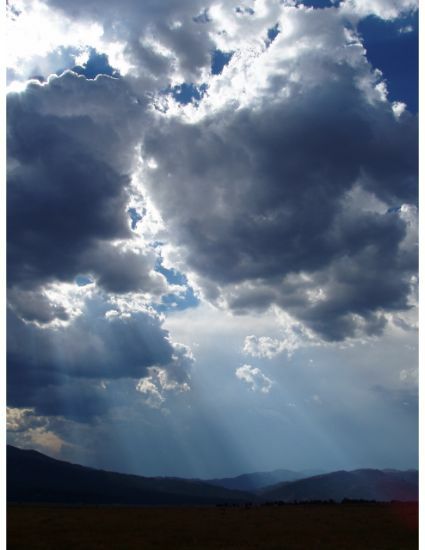 "Best" Puzzle (pdf)	One puzzle with picture	Also includes "better" puzzle. ✱See bonus, below	 ✱ $4.95 ✱ $19.95 (not auto renewing) ALSO USE FOR: birthdays, greetings, invitations, Valentine's Day and more! ✱ $29.95 (not auto renewing) ALSO USE FOR: birthdays, greetings, invitations, Valentine's Day and more! 2. "Better" Puzzle (pdf)	One plain puzzle and solution	✱See bonus, below	 ✱ $2.95 ✱ $14.95 (not auto renewing) GREAT FOR: teaching, homework, work sheets, quizzes and tests! ✱ $24.95 (not auto renewing) GREAT FOR: teaching, homework, work sheets, quizzes and tests! 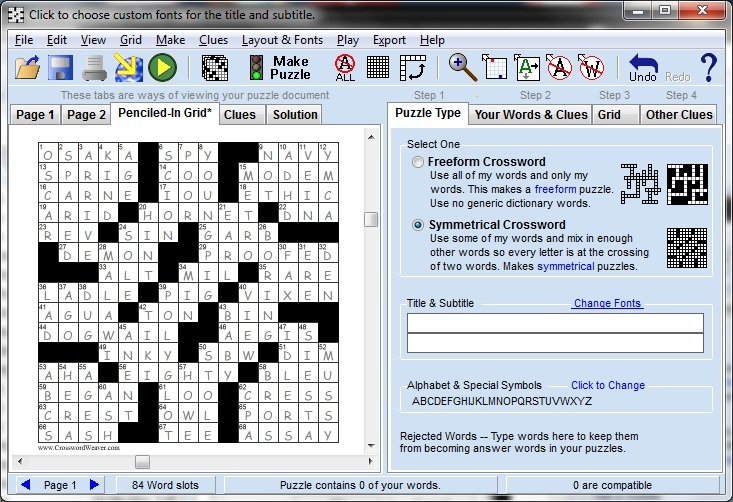 Interactive crosswords for any device, desktop or mobile. Try the live sample at right or in a new window. All this comes to introduce our new Share A Puzzle website. Your puzzles will be available there also. Click www.ShareAPuzzle.com to open its home page in a new tab (without your puzzle).